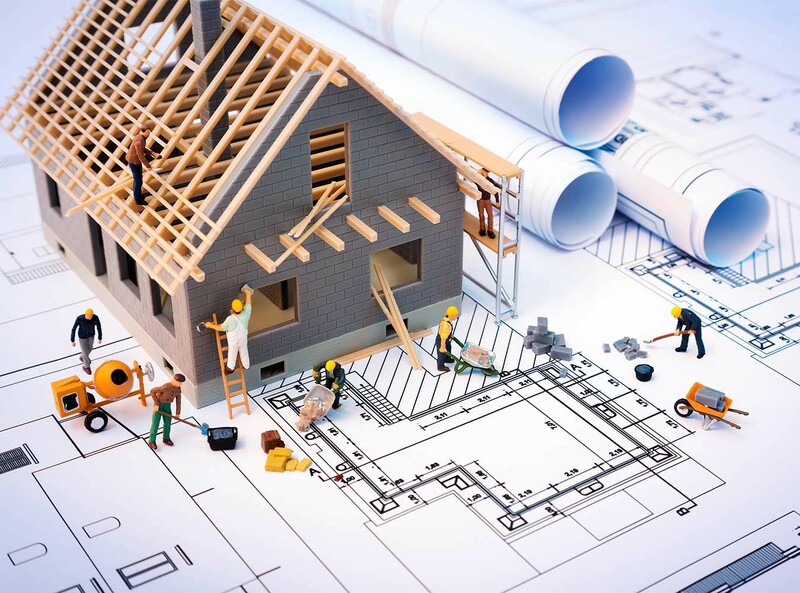 When you buy or construct a property in Bangalore, you may be unclear about many documents you need. The State Government of Karnataka takes several measures to channelize real estate transactions for prevention of fraud and forgery. If you intend to buy a home or any property, you obviously encounter the term ‘Khata.’ And to confuse you more, you can see different types of Khatas. 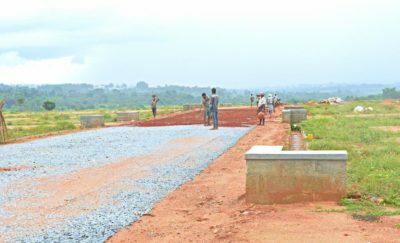 Prospective home buyers or those who deal with plots, lands, and properties should know about B Khata or B Form. 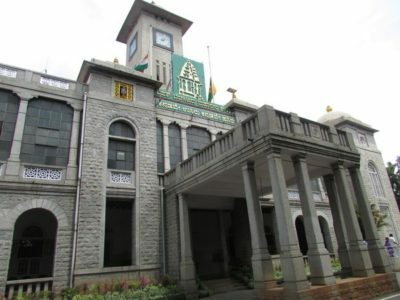 Bruhat Bengaluru Mahanagara Palike, BBMP is the municipal corporation of Bangalore. Property related transactions are regulated by the BBMP authorities. It is an authorizing agency to regularize and approve the construction of the property. 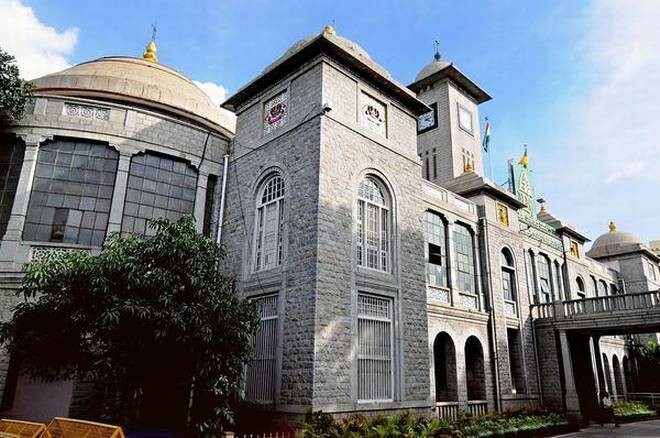 BBMP issues the B Khata to the specific properties that come under the jurisdiction. B Form or B Katha is a revenue document that indicates that a property is illegal, detailing the ownership. Before we move into seeing about what is B Khata or B Form, here is a brief overview on what is called Katha. A Khata essentially translates into an account. On a lighter note, it refers to a document that shows the ownership of the property, where the owner has an account with the Municipality to pay taxes. This form or document literally indicates liability of the owner who owns the property for paying taxes to the municipality. This revenue document identifies the person who is responsible for property tax payment. Apart from being a revenue document, it also serves as a mandatory document to be provided when you need a license for construction, license for trading, etc. A Khata is also used as documentary support on the respective property to avail loan from banks and financial companies. Khata was introduced by BBMP in the year 2007. The main objective of introducing Katha is regulating and channelizing the payment of property taxes. It helps in to streamline and to enhance the efficiency of collecting the property tax payments in the jurisdiction regulated by BBMP. BBMP simplified the payment process and created two different registers. An A Khata document duly certifies the ownership of the property and the applicable property taxes have been paid under BBMP. It also assures that the property meets all regulations and norms put forth by the BBMP with respective to properties in Bangalore. It is not uncommon to buy an illegal property or any property under litigation or legal consequences. Such properties (in any form – plot, land, apartment, building, etc.) violate the rules and regulations of the Government with respect to property guidelines. These properties are provided with B Katha. In simple terms, any property that is not legally registered under the municipal corporation of Bangalore becomes illegal or semi-legal, which is deemed to be a B Khata property. Such properties receive B Katha certification. 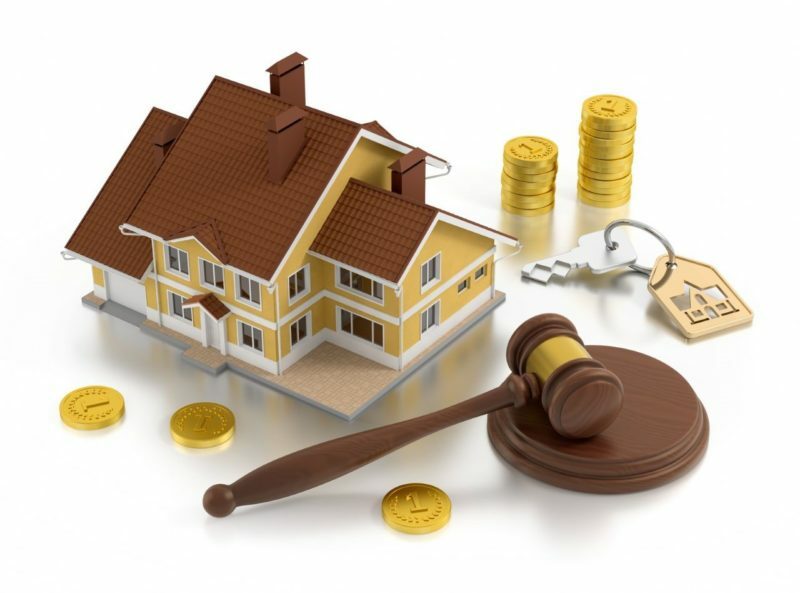 Some properties are certified with B Khata even if the civic charges are paid by the owner of the respective property. Construction of building where the layout is not authorized by BBMP and BDA. Regardless of the fact, whether a property has B Khata certification or not, BBMP has the rights to collect the property tax. BBMP has introduced this system of providing B Khata document for illegal properties to bring out the hidden illegal properties. Before BBMP introduced Khata system, many unauthorized properties in Bangalore enjoyed the amenities without paying property tax. (Property tax is applicable for both A Khata and B Khata properties). The listed unauthorized properties were issued B Khata form, tagging the property as illegal. In every way, a B Khata property is inferior to an A Khata property. BBMP also announced to legalize the B Khata properties with minor deviations. 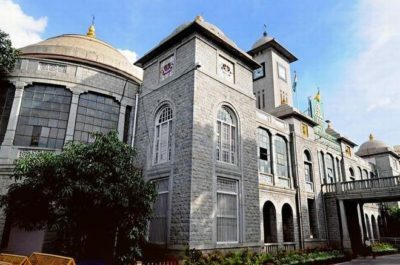 BBMP allow conversion of B Khata property into A Khata under certain circumstances. In addition, to prevent the fraudulent sale or transfer of ownership of B Katha properties, BBMP also issued a notice that B Khata does not confer as the title deeds. Title deeds indicate the ownership of the property while Khata represents the ownership of the property with respect to the payment of property taxes.